Fun for the Whole Class! For 2nd grade spelling, sometimes it's fun to get your students moving and working together while they think and learn. Here are some fun activities to do just that. You can use these activities with any list of spelling words. They're so much fun that you'll want to use them more than once! 1. 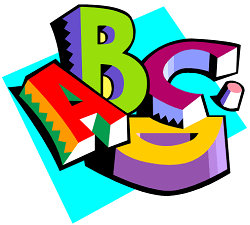 Pass out a set of alphabet cards so that each student has one letter. Don't pass out infrequently used letters, like q and z, unless they are used in your spelling words. Pass out extra letters, such as a, e, n, s and t, so that every child has one letter. 2. Call out one word at a time from your weekly spelling list, or words closely related to the spelling words. 3. Tell students it they are holding the letters in that word, they should come to the front of the classroom and arrange themselves in the correct order. Tell those with duplicate letters to take turns coming to the front. 4. Partway through your playing time, ask students to trade letters so that those with infrequently used letters may get a turn with more common ones. 1. 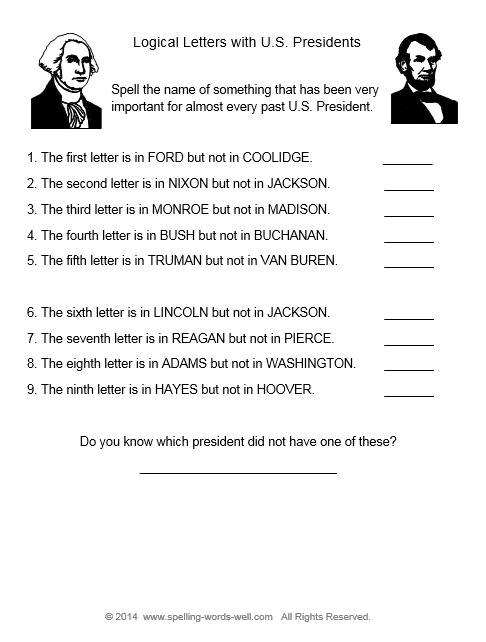 Prepare in advance a list of nouns from our list of 2nd grade spelling words, or from your own spelling book. 2. Cut the words apart, and pass out one per student. 3. Tell children to keep their words face down on their desks so no one else will see them. Each child needs to think of clues to describe the word, which now becomes his identity. I am the home for some animals. Many times I am red. You can see me on a farm. 5. When a student wants to guess his word, she must raise her hand, wait to be called upon, and then spell the word correctly. The first child to spell the right word correctly then goes to the front with her word. 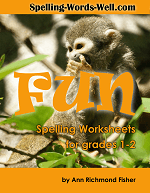 Let the learning fun continue...Try some of these spelling word games! You can also adapt our no-pencil-required activities for your 2nd grade spelling class, along with these small group ideas. 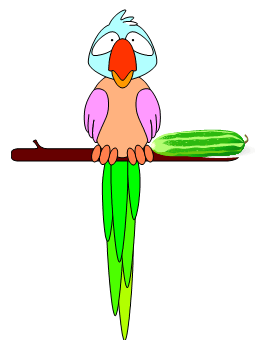 For more fun spelling practice, try our AnyWord Spelling Practice Series. In these three eBooks, you'll find word play worksheets, writing prompts and partner games and activities that work with almost any list of spelling words!